Japan’s first animated feature was a masterpiece of propaganda film-making, uncompromising in the bile it directed at the enemy, romantic in its evocation of home and hearth and of Imperial Japan’s Pan-Asian aspirations. Its path to modern audiences is itself an adventure story in which it somehow evaded bombing raids, burial, shredding and bonfires, emerging from hiding after a generation to offer modern audiences a disquieting glimpse of a very different world. 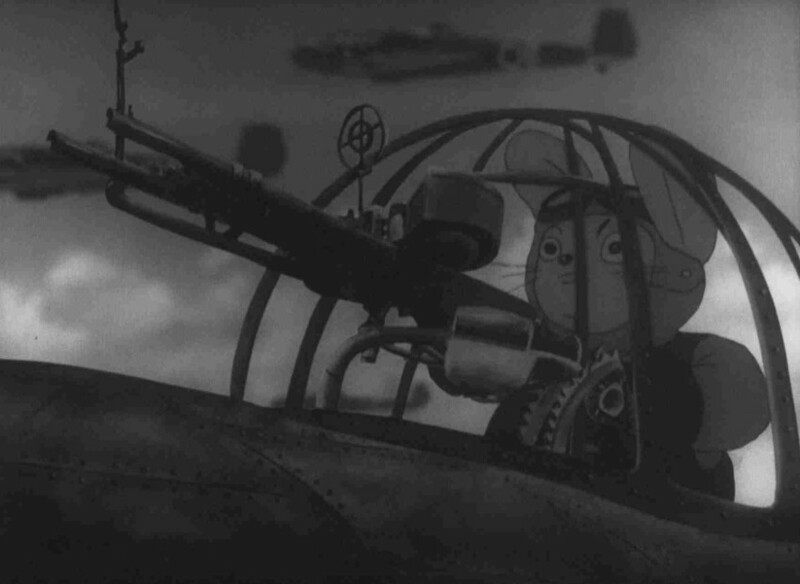 Momotarō, Sacred Sailors (1945) is a film of immense contradictions – the creative pinnacle of Japan’s right-wing military aesthetic, it was made by a director who would later be hounded from the film industry for being a Communist, and a lead animator derided as an “unpatriotic” pacifist. 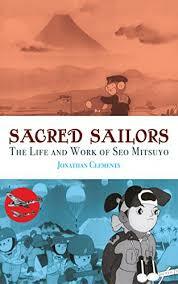 Jonathan Clements traces the incredible life and career of the film-maker Seo Mitsuyo (1911–2010), and takes the reader on a scene-by-scene analysis of this classic film, its context, reception and legacy. Available now on the Kindle from Amazon US and Amazon UK. Or buy it as a hard copy with the film included, direct from All the Anime.